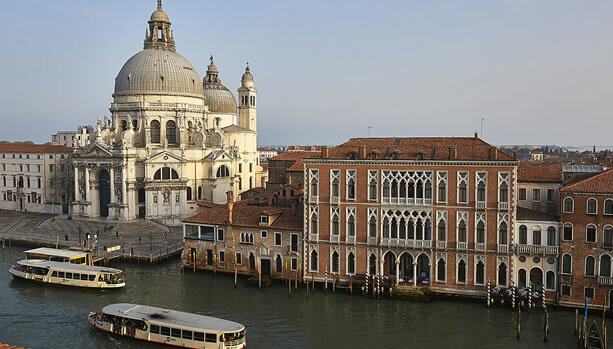 Check out our Top Five of Things to Do on your once-in-a-lifetime Venice Babymoon. at the five-star Sina Centurion Palace. Once Palazzo Genovese, today Sina Centurion Palace. 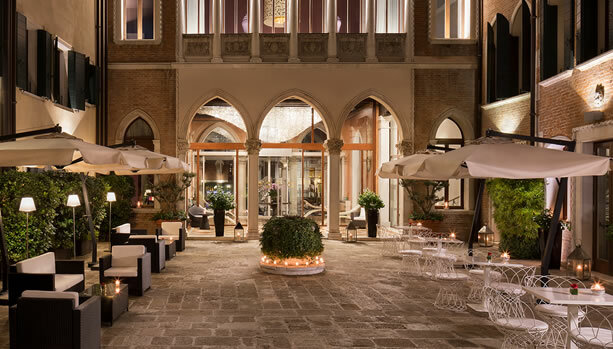 A 5-star luxury hotel located on the Grand Canal with stunning views of both the Grand Canal and the traditional Venetian internal garden. 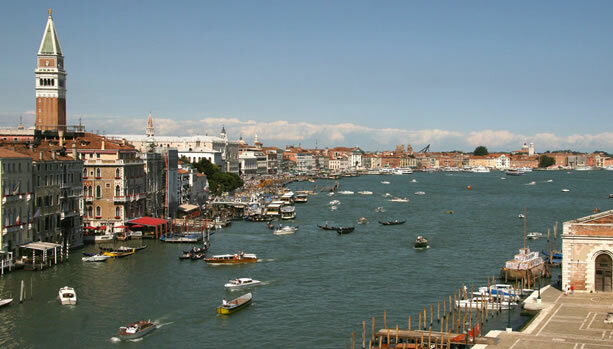 take a romantic stroll in the private garden of Sina Centurion Palace, a rarity in Venice. 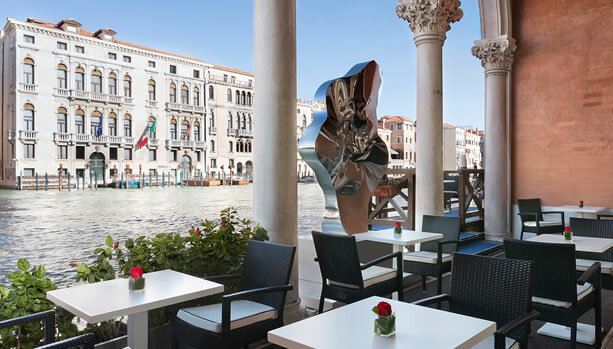 The Peggy Guggenheim Collection located in Peggy Guggenheim’s former home, Palazzo Venier dei Leoni, on the Grand Canal in Venice.